Establishing a structured dialogue between the government and social partners on SDG implementation is the main objective of the Hungarian NGO roundtable on SDGs, which was established last year. 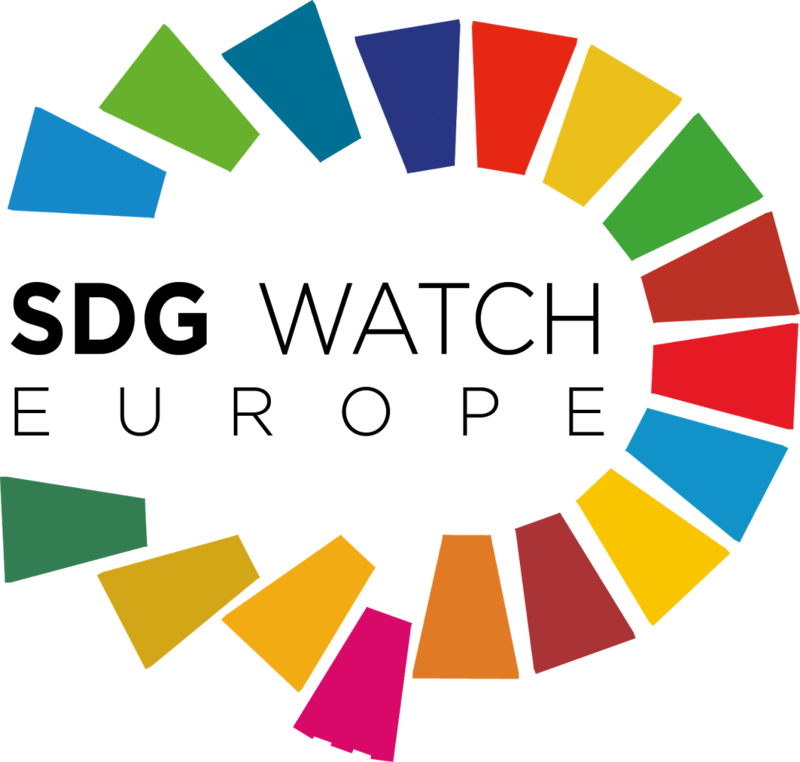 Eleven Hungarian NGOs from various sectors came then together to establish the NGO roundtable, which apart from the communicating with the government aims to raise awareness among stakeholders and the public, and exchange information and expertise on SDG implementation. As Hungary presented its VNR this summer at the HLPF, it was the first common exercise of the roundtable to provide an input to the process. Its short analysis and recommendations were included in the report along with inputs from other non-governmental partners, even though NGOs criticised the lack of dialogue and transparency in the VNR process, for instance that the report was only made public in its final form just before the meeting in New York. 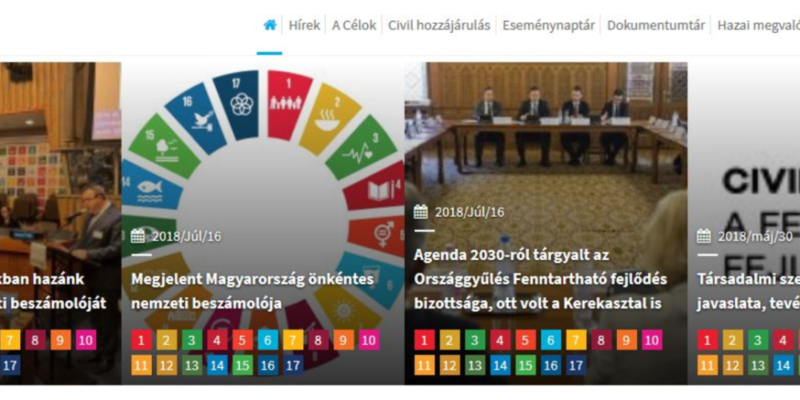 As the roundtable also sees it is important to provide a reliable picture on the state of national SDG implementation, on its Hungarian SDG portal it shows 78 indicators along the 17 SDGs to present Hungarian situation in various fields like reflecting on the risk of social exclusion, energy use per capita, PISA results, public debt, suicide rate, youth unemployment rate, etc.